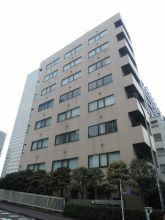 Shiba Nishii Building, located in Shiba, Minato-ku, is near Mita Station and Tamachi Station. 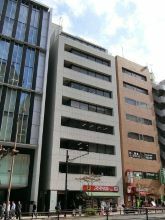 Since this office building has gone through renovation in 2009, the facilities are clean and well maintained. 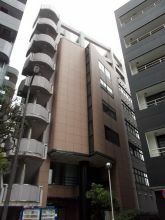 Also, you'll have a great open view from the office spaces. 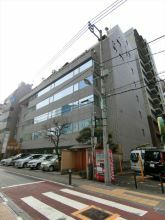 However, a lot of traffic on the front road and train passing on the back road may sometimes be a little noisy, so viewing of the property is recommended for those who care. 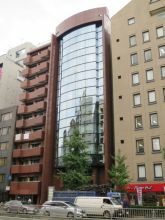 Starr Companies Building （previous name: Da Vinci Tamachi Building）, located in Shiba, Minato-ku, is near Mita Station and Tamachi Station. 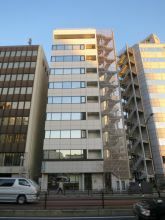 Although the building was built on 1984, they have gone through intense renovations, so the appearance and the facilities are well maintained. 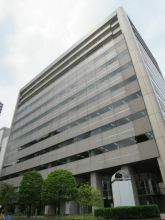 Also, unlike other office buildings in this size, it has a parking lot. 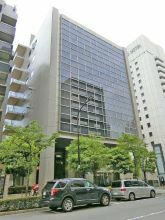 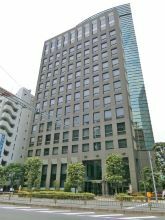 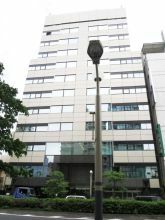 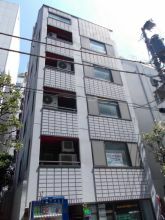 This building is ideal for people and companies who are searching for office spaces along the Dai-1 Keihin Road in Mita area. 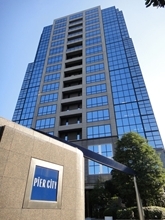 Pia City Shibaura Building, located in Kaigan, Minato-ku, is near Shibaura-futo Station and Tamachi Station. 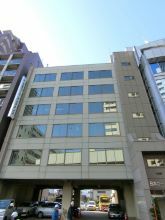 It is one of the top-grade office property with an appealing appearance, wide and beautiful entrance, and useful facilities. 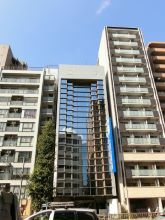 Since it is a bit far from center area of Tokyo, it is recommended for those who can afford it. 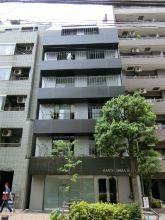 There is a shuttle bus from Tamachi Station so the accessibility is not so bad. 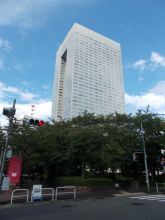 It is located near a quiet and peaceful area near Tokyo bay. 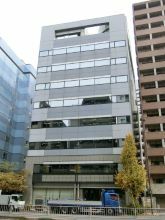 Shiba East Building, located in Shiba, Minato-ku, is near Shibakoen Station and Daimon Station. 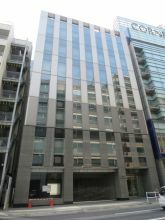 This office building is one of the top grade property for a 30 tsubo floor size building in this area. 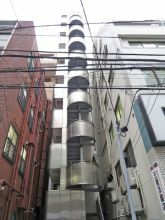 Also, its office space seems like it is easy to layout office supplies. 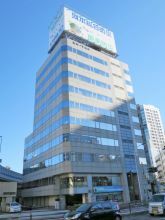 However, since you can not expect so much sunlight, Shiba East Building is ideal for people and companies who uses electronics like computers that do not prefer direct sunlight. 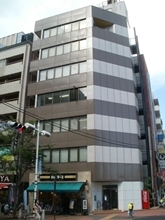 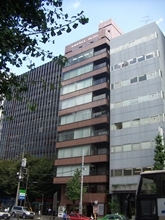 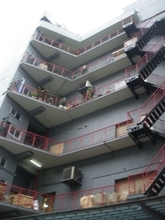 S-1 Building, located in Shiba, Minato-ku, is near Shibakoen Station and Mita Station. 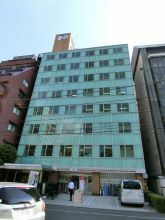 Although this office building was built on 1989, they have gone through massive renovation in 2009, so the facilities are almost brand-new. 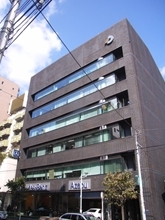 It is ideal for people and companies who are searching office spaces for 10 employees. 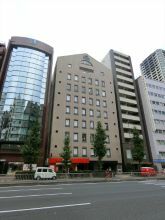 DNI Mita Building, located in Shiba, Minato-ku, is near Mita Station and Shibakoen Station. 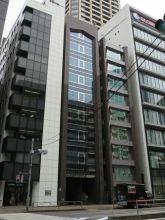 This office building has high-grade exterior and facilities, which is rare for this sized office building in this area. 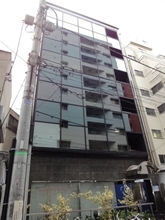 Because it is a little far from the train station, the rental price is very reasonable. 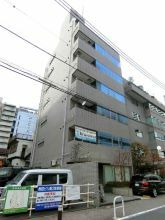 It is ideal for people and companies who are searching for high-grade office building with low rent.